We really enjoy treating adults who need a combination of orthodontic movement and surgical jaw movement. Such treatment is very gratifying for a patient who often has endured a lifetime of less-than-ideal facial aesthetics due to poor jaw size or position. This kind of orthodontic treatment really changes lives for the better! Dr. Joiner will consider surgical orthodontic treatment for non-growing adult patients with improper bites caused by poor jaw position, and those with facial esthetic concerns. Jaw growth is usually completed by age 16 for girls and 18 for boys. Usually, all growth must be completed before jaw surgery can be performed. Pre-surgical tooth movements can begin, however, one to two years prior to these ages. 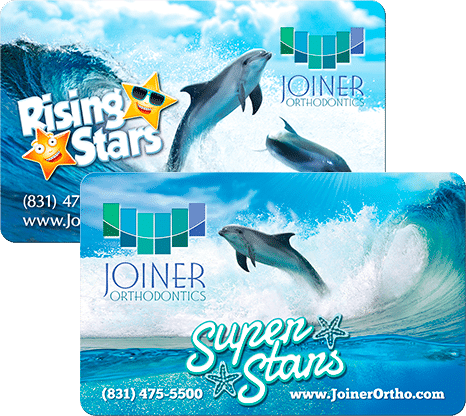 During your orthodontic treatment, which usually lasts 12–24 months, you wear braces and will visit Dr. Joiner for scheduled adjustments to your braces. As your teeth move with the braces, you may think that your bite is getting worse rather than better. When your jaws are placed into proper alignment during orthognathic surgery, however, the teeth will then fit into their proper positions. Surgery is performed in the hospital or outpatient surgical center with an oral surgeon, and can take a few hours, depending on the amount and type of surgery needed. In upper jaw surgery, the jaw can be re-positioned forward or backward, or the jaw can be raised or lowered. Certain movements may require the jaws to be separated, with bone added/removed to achieve the proper alignment and stability. Other facial bones that contribute to alignment may also be re-positioned or augmented. When you have completed surgery, you should be able to return to school or work within two weeks. 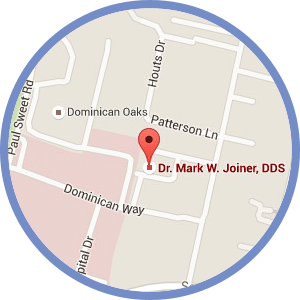 After the necessary healing time (about 4–8 weeks), Dr. Joiner begins to “fine-tune” your bite. In most cases, braces are removed within 6–12 months following surgery. After your braces are removed, you will wear a retainer to maintain your beautiful new smile. If you think your smile may benefit from surgical orthodontics, especially if you feel you have an undersized or oversized upper or lower jaw, call our office for a complimentary evaluation. Dr. Joiner is happy to discuss your treatment options with you.